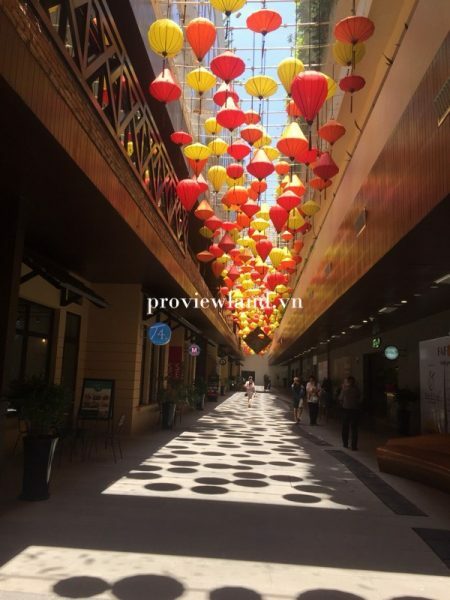 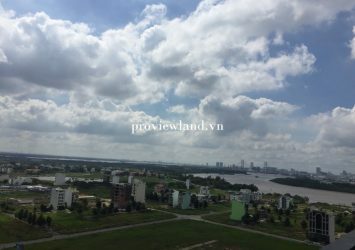 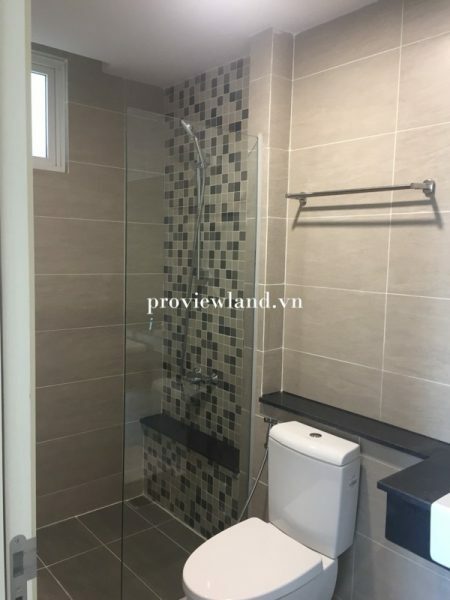 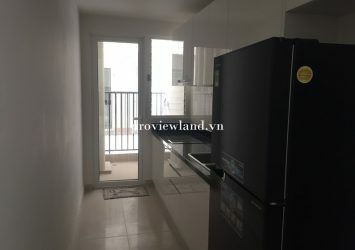 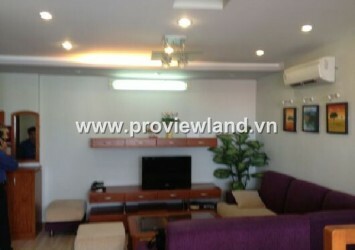 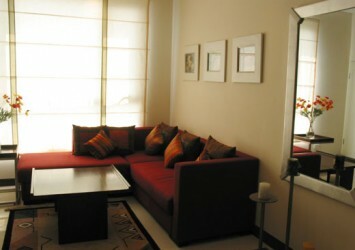 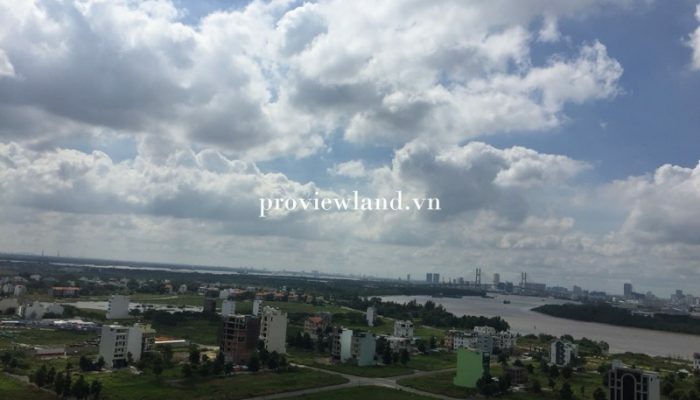 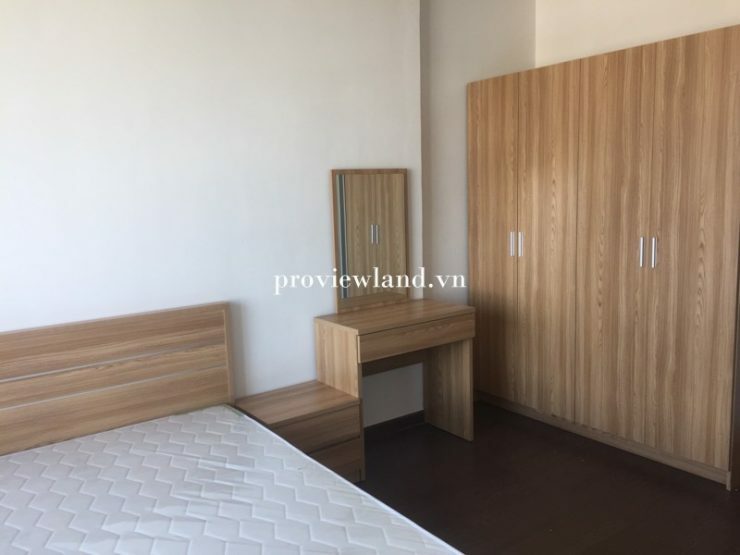 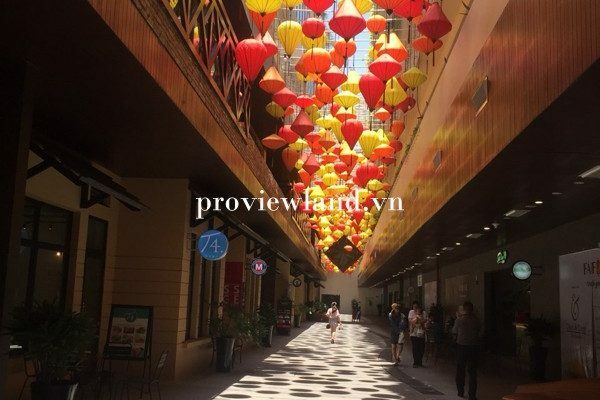 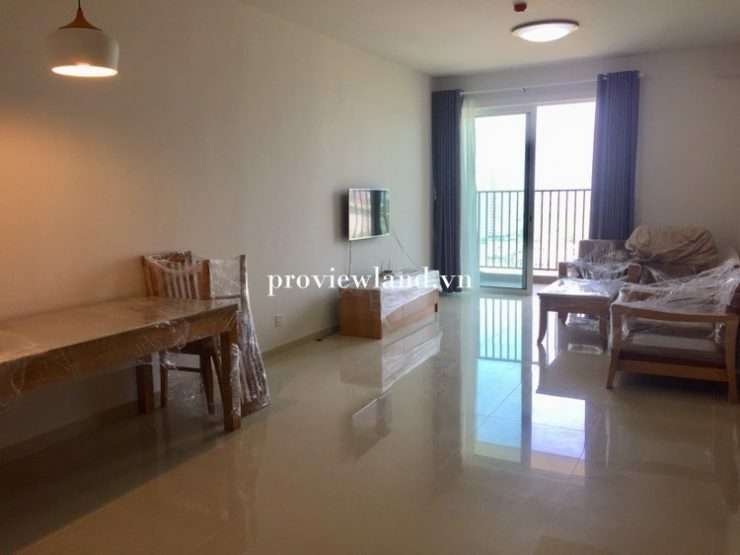 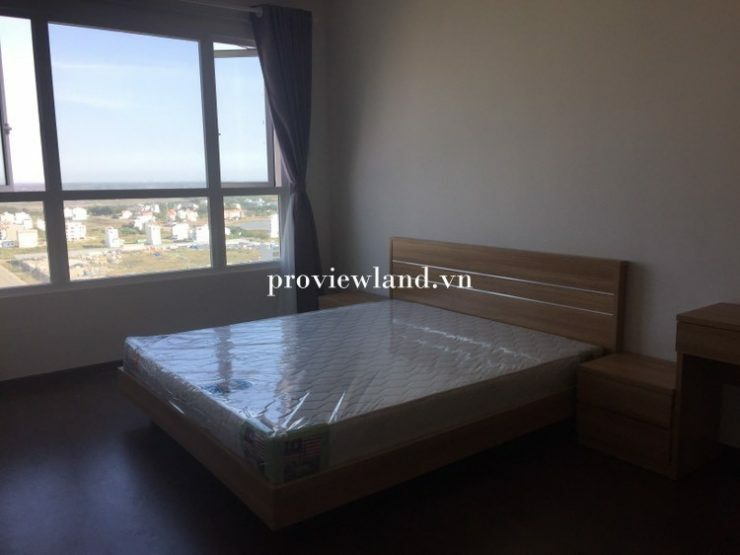 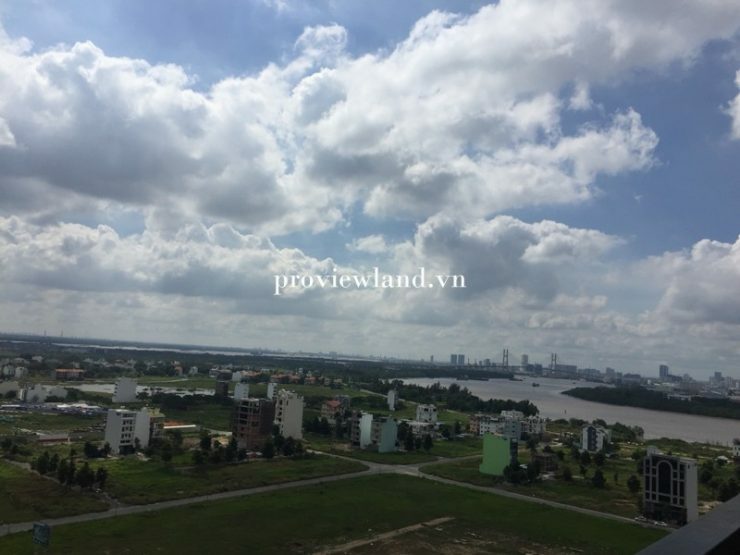 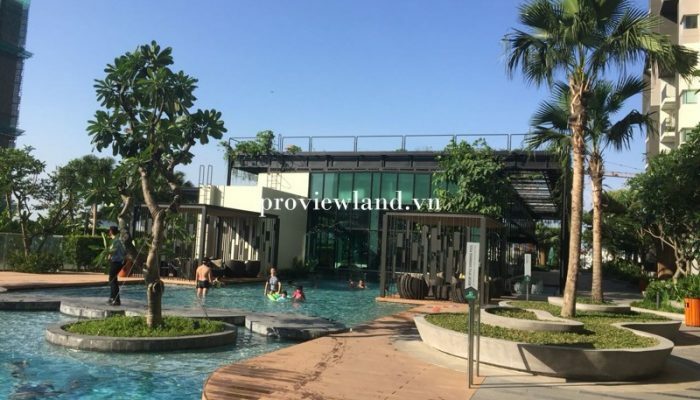 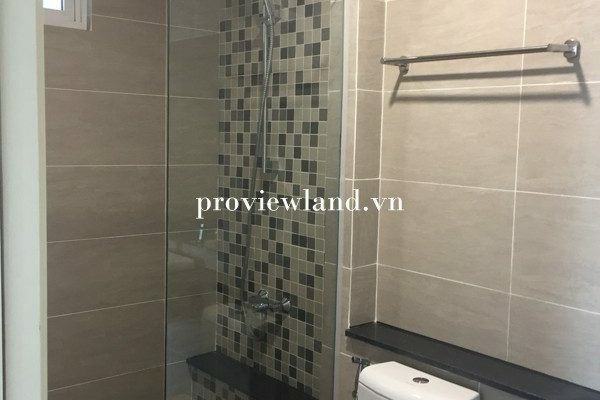 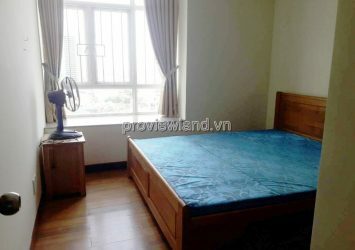 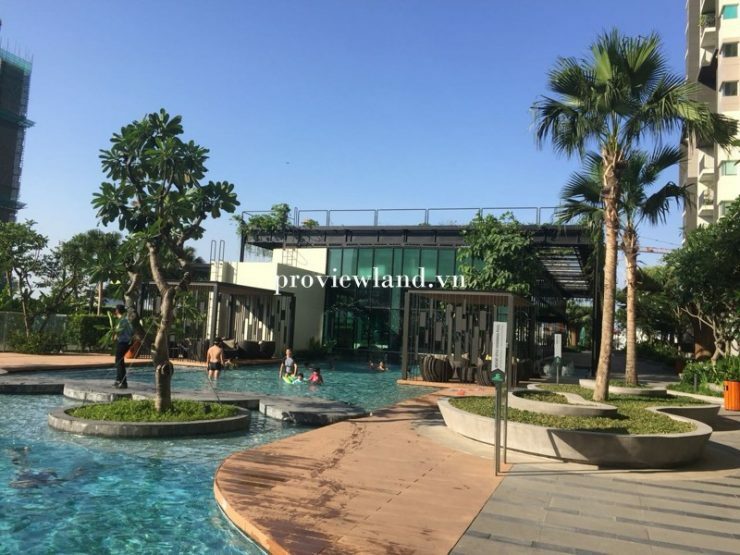 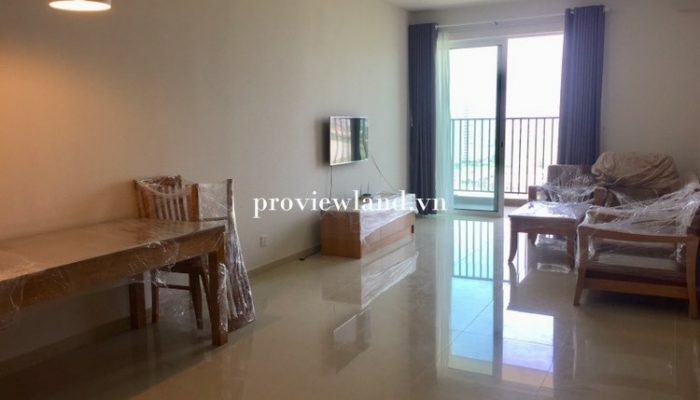 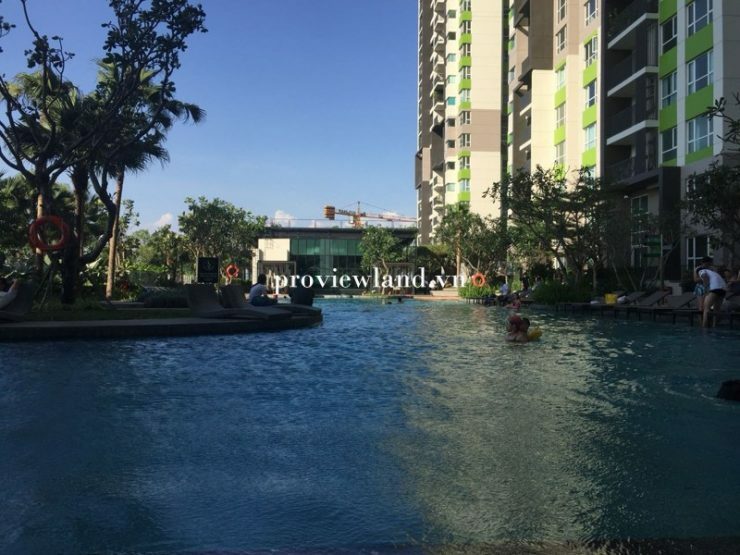 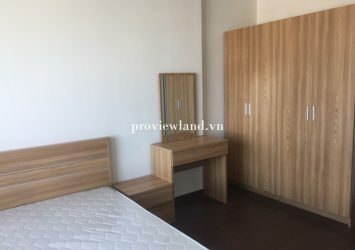 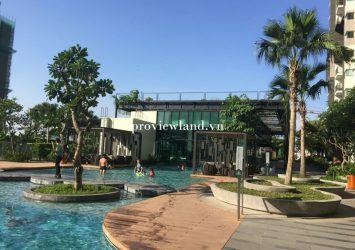 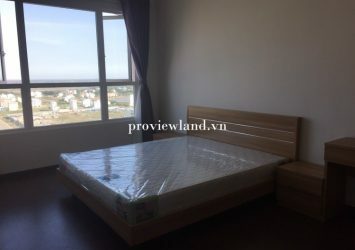 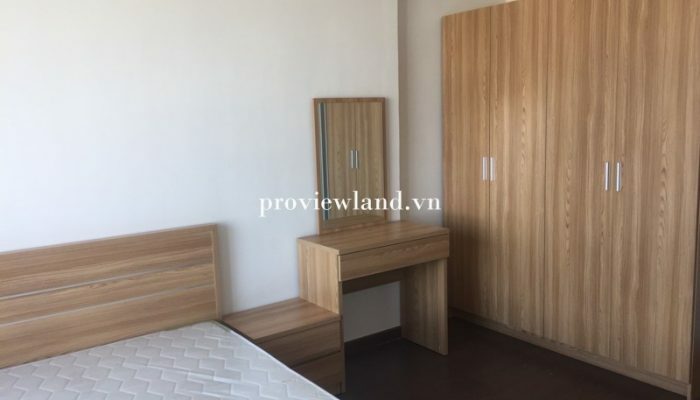 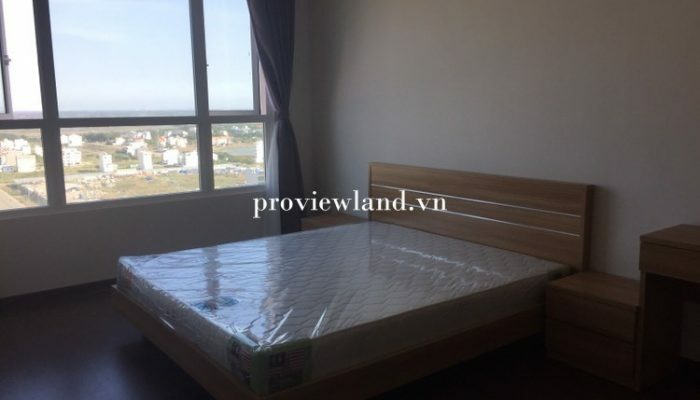 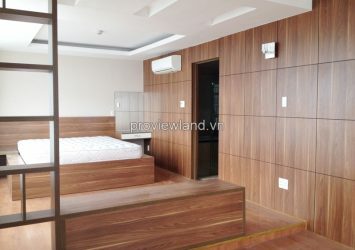 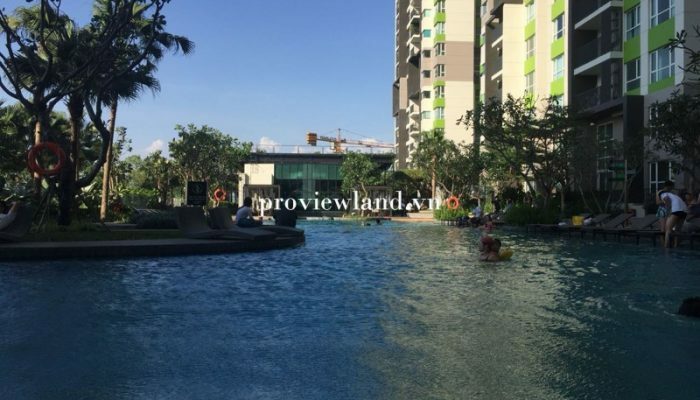 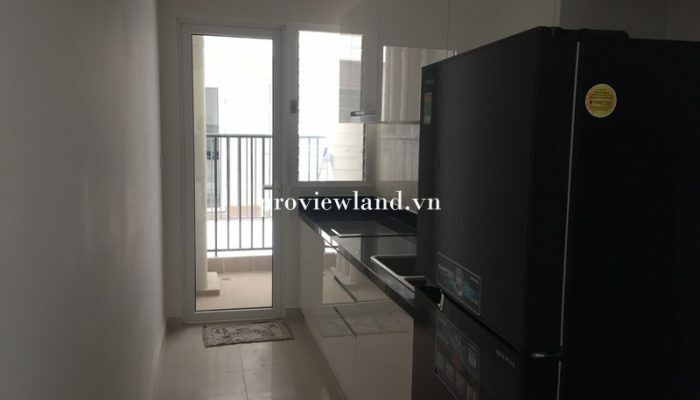 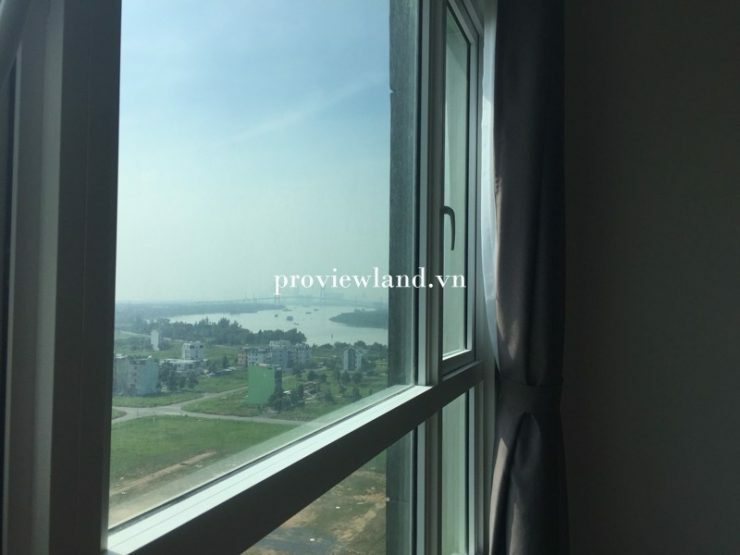 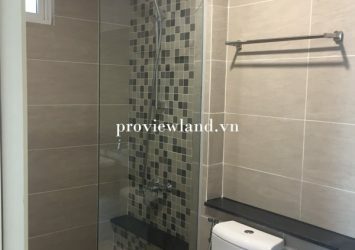 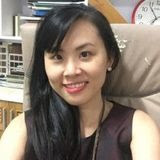 Vista Verde Apartment is located at 998 Dong Van Cong – Thanh My Loi Ward, in the administrative center of District 2 and connected to Thu Thiem new urban area – Ho Chi Minh City’s new financial culture center Future. 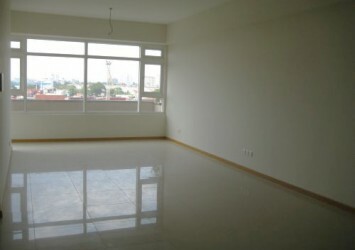 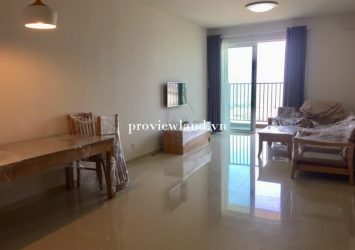 Apartment Vista Verde for rent on 17th floor, area 82m2, consists of 2 bedrooms, 2 bathrooms, kitchen and dining table connected together, very convenient for family activities, spacious living room and airy. 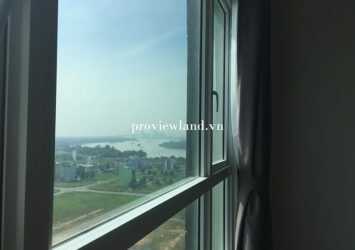 Apartments are fully furnished and equipped with 100% new furniture, from the balcony you can admire the wonderful beautiful river. 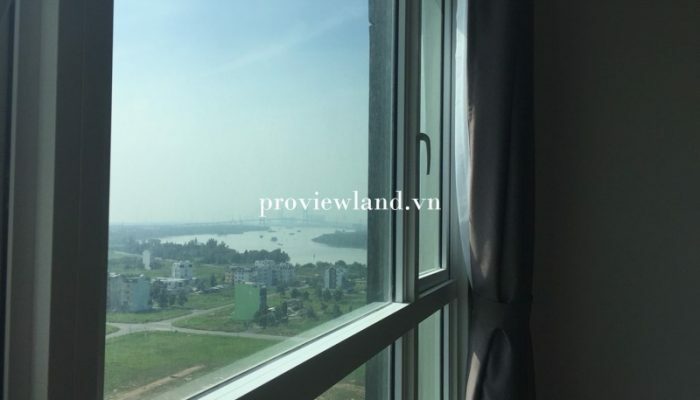 Contact us via Hotline: ? 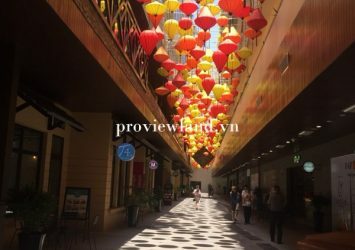 0919462121 – ? 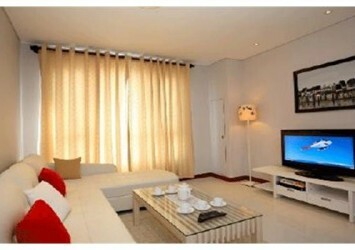 0902679568 for the best support.